What stands us apart from our competition is our commitment to not only providing world-class commercial vehicles but to make them available at an affordable price. 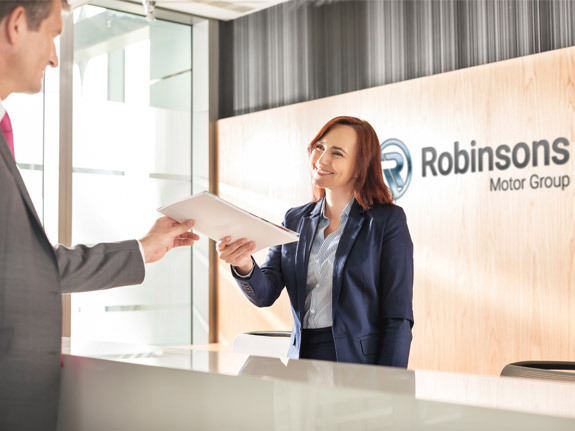 Whether you are looking for a practical and spacious van such as the Caddy or Transporter, something bigger such as the Crafter or a passenger vehicle such as the Caravelle and Caddy Maxi Lite, you will find it at Robinsons for a great price. Our reputation for quality and reliability goes beyond the cars we sell; it’s also synonymous with the quality of aftersales service we offer. All three of our sites provide a full range of services to care for your Volkswagen including routine servicing and MOTs, repair work through our manufacturer-approved Bodyshop and a wide range of parts and accessories. Our service plans can also help you make this care even more affordable. Call into one of our dealerships across East Anglia in Norfolk, Suffolk and Cambridgeshire.